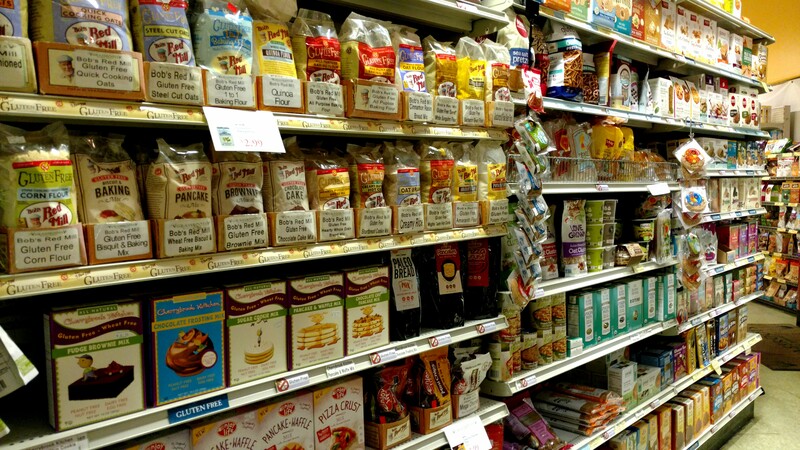 Grassroots has the best selection of gluten free products and offers case discounts on most items. Our local selections include One SweetLife Yucca Chips from East Brunswick, NJ. Regional favorites include Heaven Mills Rugelach from Brooklyn – the chocolate flavor is so loved that our customers will by a dozen boxes at a time! We also love to try new items and recently ordered Bella Lucia gluten-free pizzelles – also a regional company, based in Pennsylvania.